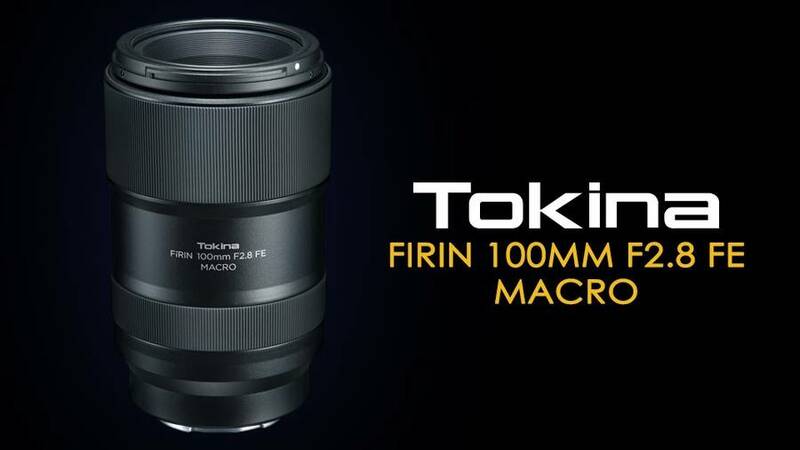 Tokina FiRIN 100mm f/2.8 FE Macro lens now officially announced. Designed for Sony E-Mount cameras, Tokina FíRIN 100mm f/2.8 FE MACRO is the second lens in FíRIN series designed to help shooting artistic photos of people, landscape or things at a very close distance, allowing to see the details that human eyes would hardly see. 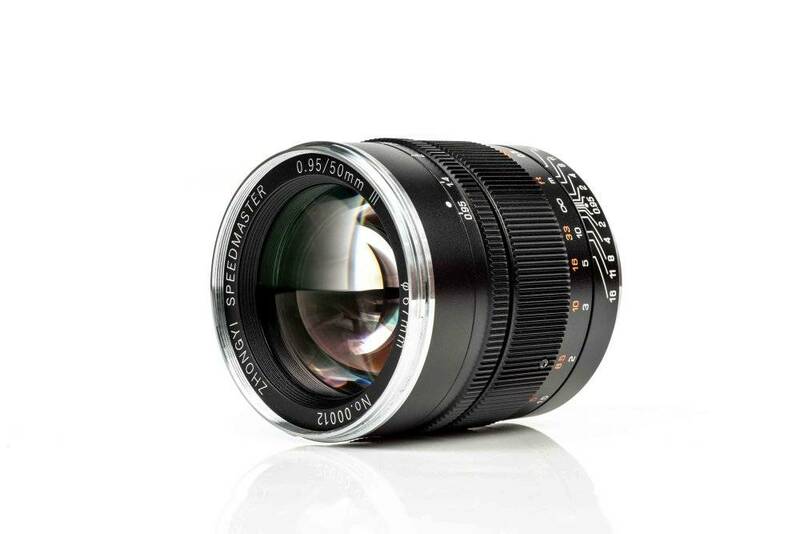 ZY Optics releases Mitakon Speedmaster 50mm f/0.95 mark III lens. It has been designed for Sony FE, Canon RF & Nikon Z cameras. This full frame optic has a natural 50mm focal length and ultra-fast f/0.95 maximum aperture making it ideal for low light situations. 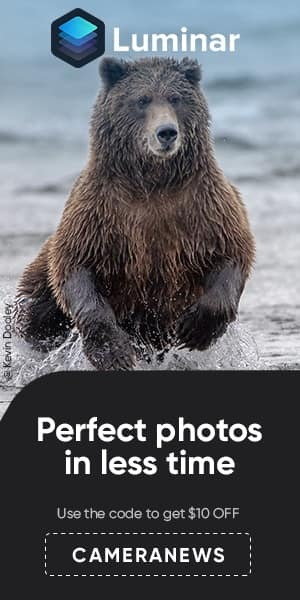 The aperture control enables you full creative control over the amount of background blur and with such a large maximum aperture you should get a good Bokeh effect. Compared to the previous version this new lens is slightly more compact and offers better flare resistance than the previous generation. Samyang released three new lenses for Nikon mounts; AF 85mm f/1.4 F, MF 14mm f/2.8 Z and MF 85mm f/1.4 Z. 7Artisans 7.5mm f/2.8 II lens announced for mirrorless cameras with APS-c sized image sensors. The new mirrorless lens will be available for Sony E, Canon EF-M, Fuji X and MFT mounts. 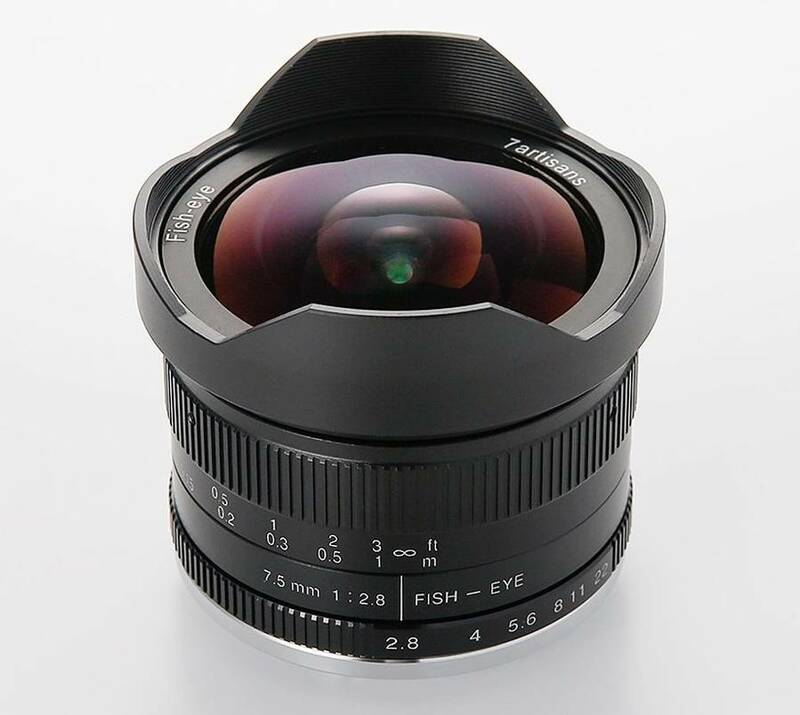 Fisheye manual focus prime lens designed for mirrorless cameras and provides a 12mm equivalent focal length for APS-c and 15mm for Micro Four Thirds mounts. The price is expected to be around ¥24,000 excluding tax or around $210 (the current version sells for around $140). Canon EOS Rebel SL3 entry-level DSLR camera is now officially announced. It is the smallest and lightest product in the current EOS lineup. 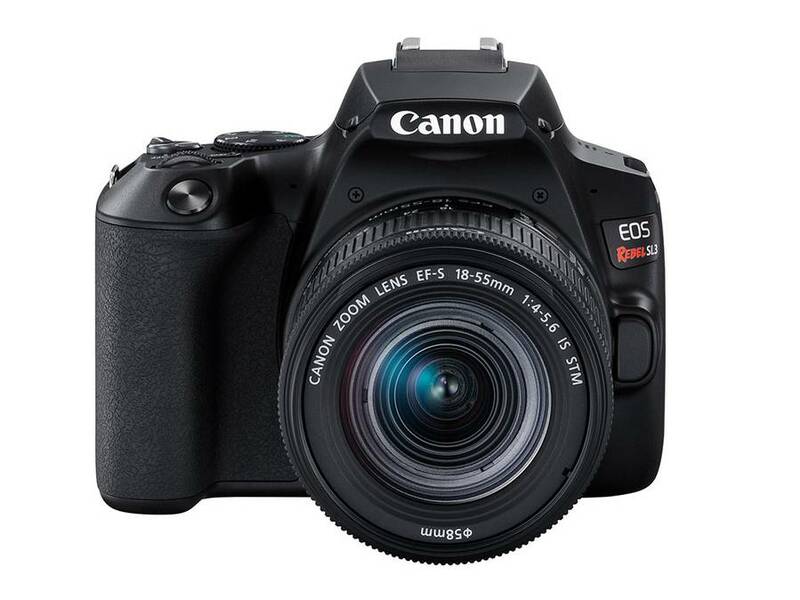 Weighing just 15.84 oz, the EOS Rebel SL3 offers users a compact system delivering high-resolution images. Comes with an APS-C imaging sensor, DIGIC 8 Image Processor and 3.0-inch vari-angle LCD touchscreen as well as 4K video, a first for the EOS Rebel lineup. The Canon EOS Rebel SL3 will be available at the end of this month in either black or white color options for $549 body-only or $649 with 18-55mm f/4-5.6 IS STM lens included. 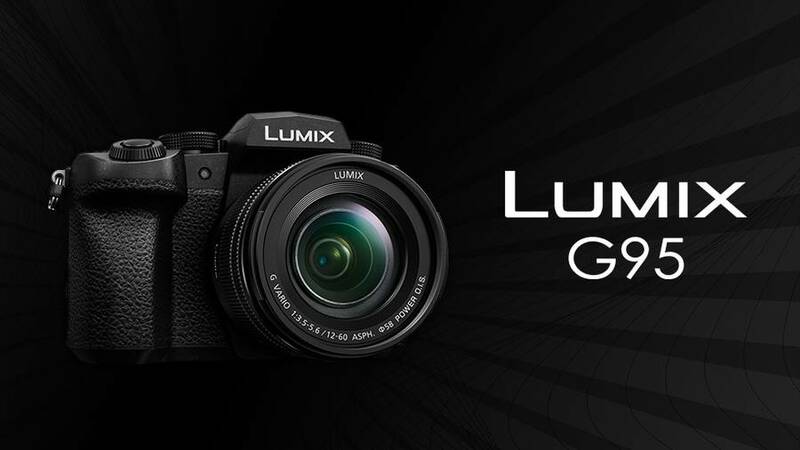 Panasonic officially announced the new Panasonic Lumix G95 mirrorless camera and updated Lumix G VARIO 14-140mm F3.5-5.6 II ASPH. POWER OIS lens. The Lumix DC-G95 (replacing the DMC-G85 mirrorless camera) comes with a 20.3MP Micro Four Thirds MOS sensor that is no low-pass filter. 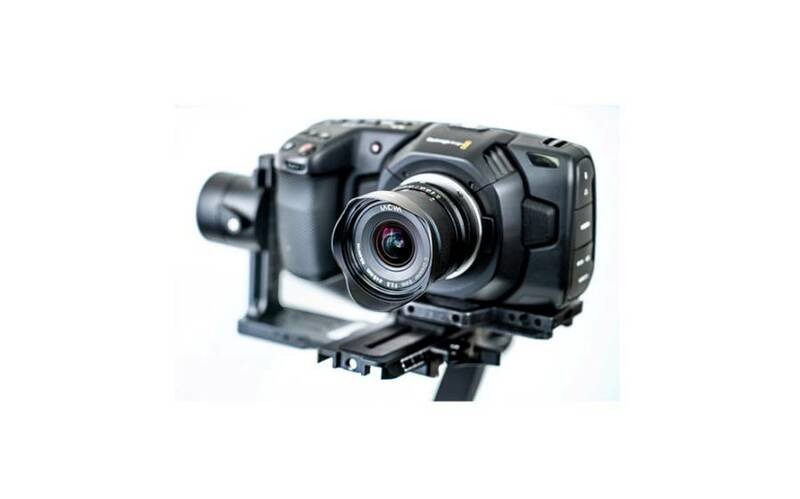 It can shoot up to ISO 25600, a 3″ touchscreen LCD, 4K video with pre-installed V-Log L, a microphone jack, and 4:2:2 8-bit HDMI output. Venus Optics unveils the new Micro Four Thirds variant of the popular Laowa 9mm f/2.8 Zero-D lens. 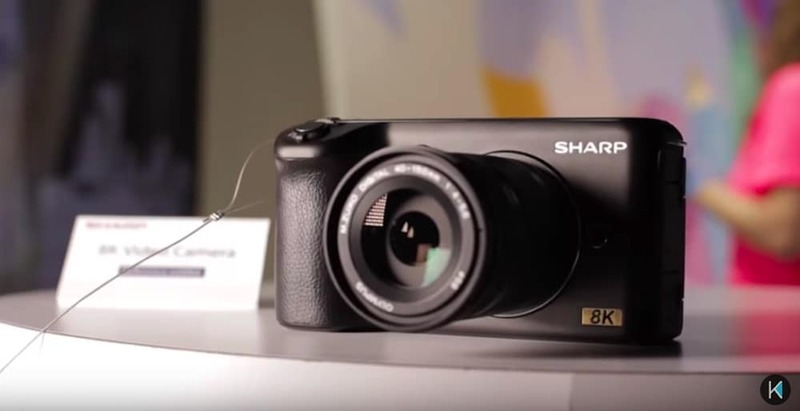 It’s now official that Sharp joins Micro Four Thirds system. This also a good sign of the already displayed new Sharp 8K Micro Four Thirds Camera. 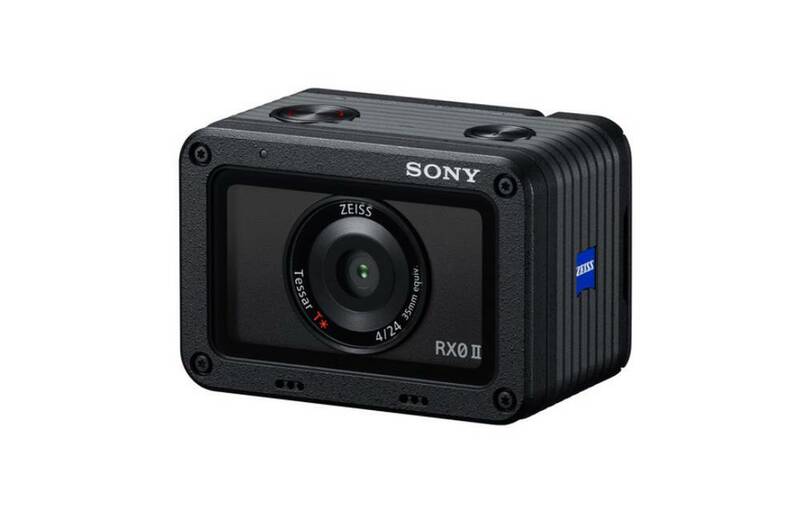 Sony RX0 II, the world’s smallest and lightest premium compact camera officially announced. The US price is $698 and shipping will start from March 28, 2019. Building upon the waterproof/dustproof, shockproof, crushproof and ultra-compact qualities of the original RX0, the new model now offers internal 4K recording, an adjustable LCD screen that tilts upward 180 degrees and downward 90 degrees and that even works underwater, and new image stabilization solutions for video recording. Sony RX0 II: $698 at B&H. 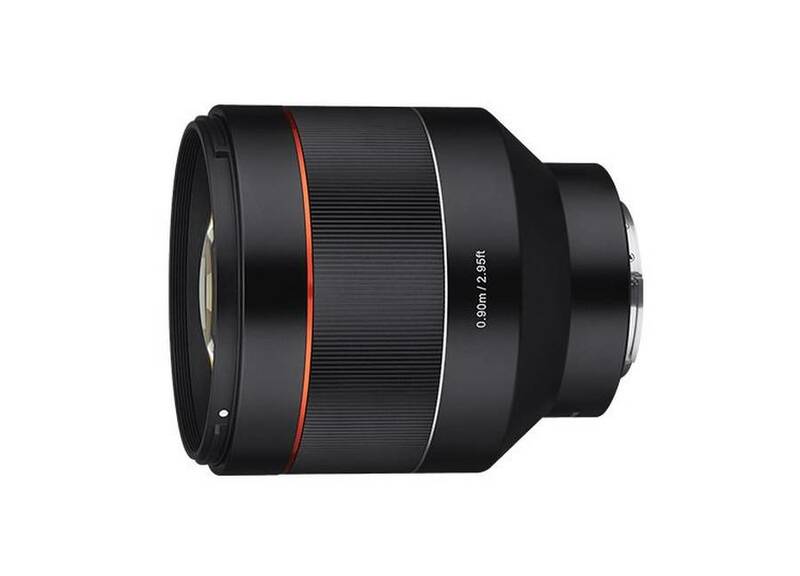 Samyang AF 85mm f/1.4 FE Lens for full frame Sony E-mount ameras now officially announced. The new prime lens offers stunning resolution, bokeh and excellent AF performance. 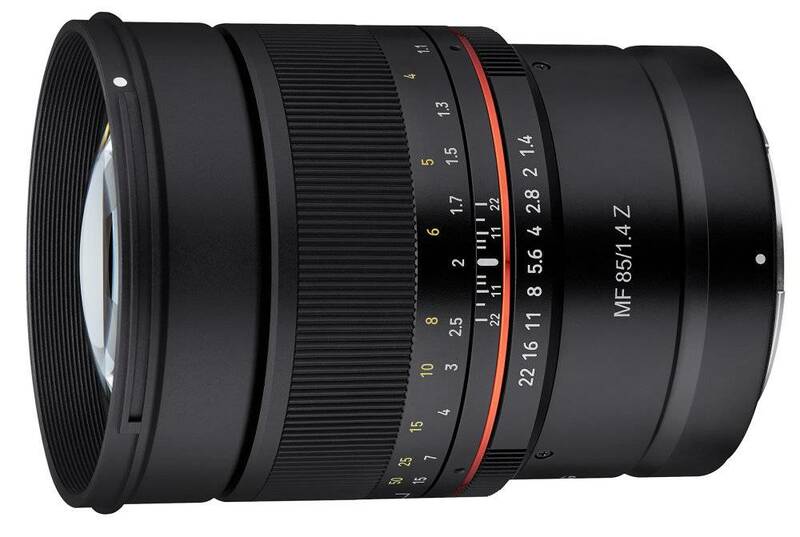 The Samyang AF 85mm F1.4 FE will be available Spring 2019. Pricing to be determined later.